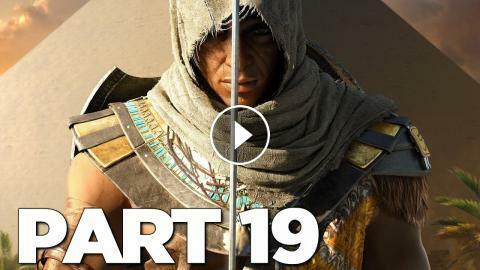 Assassin's Creed 3 Remastered (AC3 Remastered) Gameplay Walkthrough Part 19 includes a Review and Campaign Main Mission 19 for PS4 Pro, Xbox One X, Nintendo Switch and PC. My Assassin's Creed III Remastered Gameplay Walkthrough will feature the Full Game Story Campaign. This AC3 Remastered Gameplay Walkthrough will include Liberation, a Review, all Missions, Quests, Bosses, New Gameplay, Xbox One X, PS4 Pro, Single Player and more until the Ending of the Single Player Story! Thanks Ubisoft for Assassin's Creed 3 Remastered! Could Bayek From Assassin's Creed Origins Defeat Bowser?